Oh dear. There comes a time when I want to weep, and now is that time. 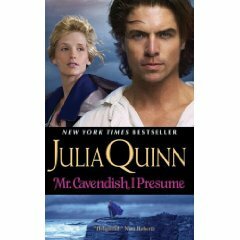 I love Julia Quinn as an author, and I was really happy when this book came out. I eagerly downloaded it (it was an ebook). However, I want my money back. This book is a total waste of time and money. 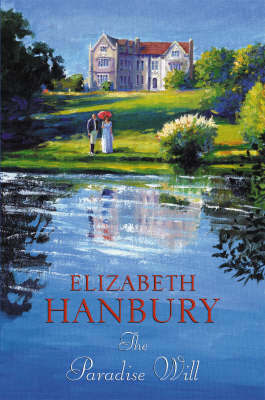 This is the second in a series – the first being “The Lost Duke of Wyndham.” However, it appears that rather than having 2 different books with the same characters appearing in both books and with different stories – this has the same scenes as the first book but told with different point of views. There are some new scenes, (scenes that were alluded to in the first one) but not enough to warrant an entirely new book. Once I had realised this, I skim read through and lost all sympathy and interest in the characters. I really didn’t care. 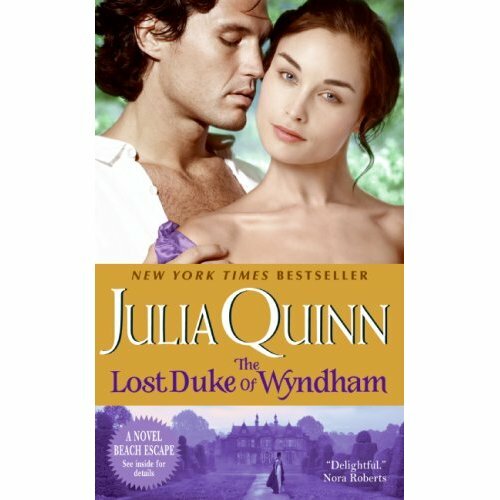 Surfice to say, I am disgusted that a) Julia Quinn agreed to release this book and b) that her publishers seem to have total disregard for her readers by trying to fobb off the same story with the same scenes in two separate books. It’s such a shame because the first book in the series was brilliant. I want my money back. I think it may take me some time to forgive Julia Quinn for this. All I can hope is that it was her publishers idea and that she was forced to do it…. 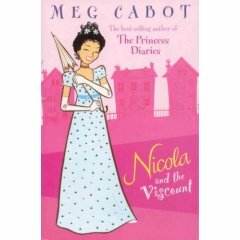 This is a new author for me, recommended by one of the girls from Bookishly Attentive. Year’s ago, Captain Jack Endicott’s young half sister vanished after a carriage accident. Now, hardened by fighting in the Peninsular wars, Jack sets out to honour his father’s dying wish that he find the missing girl. Disdainful of “proper” gentlemanly pursuits and refusing to live off his noble brother, Jack makes a bold play. He’ll open a lavish gaming parlour in London – and, by hiring only beautiful ladies to deal cards, possibly find his sister. All he needs is a little luck. Schoolteacher Allison Silver is at her wits end. After an arduous journey escorting a precocious pupil to her grandparents in London, the old folks are not even home to take delivery! And the only possible alternative guardian is a known womanizer who runs a gabmling house, of all things. Yet when the proud Jack meets the prim Alllie, the odds are surprisingly even – and all bets are off in the wild game of romance…. This is the second in a series of 3 books, and I haven’t read the first. There was no problem with getting into the book becasue it was the second and the author gives a well dispersed overview of the series storyline (that of the missing girl) so you know whats going on. I did feel howwever, that the plotline of the missing girl was a bit of a misnomer and a little contrived. It wasn’t mentioned all that much, and instead of information about her being dispersed through the book, suddenly near the end, the bow street runners who were looking into the case found loads of information. The story revolves around prim Allie and handsome Jack who are the perfect match if only Allie can get over her worry about losing her reputation and Jack can…well it’s just the usual man who is wealthy, has a mistress, why would he want to marry? However, Jack is lovable and sweet and Allie can be a bit annoying at times. But this was a page-turner albeit more of a soap opera than an epic drama. Near the end I was expecting something major to happen but it never did. When I closed the book having finsihed it I was also surprised that there was no love scene. I don’t mind either way if a book has a love scene as long as it fits in with the story. In this book there was a lot of pent-up sexual tension and I was expecting it several times but it didn’t happen. So overall, while I was reading this book I loved it. When I finished it and reflected back there were many plot points and issues with characters that just didn’t add up…and I feel a bit disappointed with it. 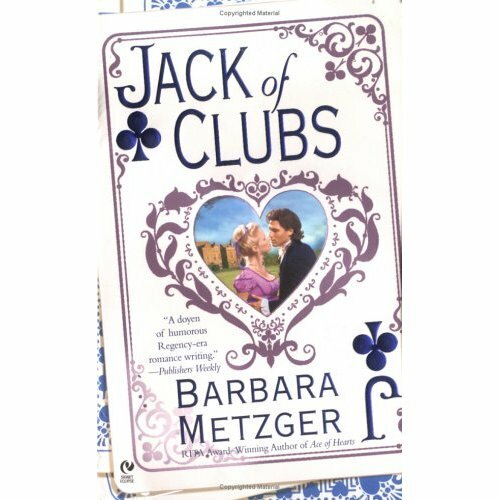 I will probably give Barbara Metzger another go maybe the 3rd book in the series. Ok, what can I say? This regency book had so much potential to be a great but was a bit of a let down. The blurb sounded great, and the book starts off well. The story is about a member of the aristocracy moonlighting secretly as a groom. He then falls for a local clergyman’s daughter. Thereby there are lots of class issues over their romance, as well as the fact that the hero is hiding his true identity from the heroine. However, there are parts that are just plain boring, and though I did manage to finish this book, I was just “going through the motions” because I felt that I’d got that far, I should finish it. Some of the minor characters seemed cliched too (the heroine’s mother and the squire’s son). The problem is, I don’t actually know what was wrong with this book. The writer is american but she did a great job of not having an american tone to the book. The story is good, and the ending satisfactory. The writing and description was good, the heroine well rounded. The hero was also nice. But it just missed the “X-factor” or the book equivalent of the X Factor. (You you see what I mean). So, I’m sure I can recommend this. My rating says it all really..
PS I also recently read her book “Once Upon a Sofa” which I won’t review because I hate to give ratings under 5…. This book I had to get from a neighbouring county’s library service again as my own county did not have it. Shame because I enjoyed reading this book. The story is a regency and starts off in the midst of a gambling table. Then, soon after the plot takes a swift turn and the heroine (Rose) finds herself in the power of Elliot (the hero). However, Elliot is an honourable man and soon takes Rose under his wing. This book was very readable, and what I particularly like about Melinda’s writing is that though her writing is not the most flowery or descriptive, she quickly pulls you in and her dialogue is excellent. Before you know it, you are half way through the book! 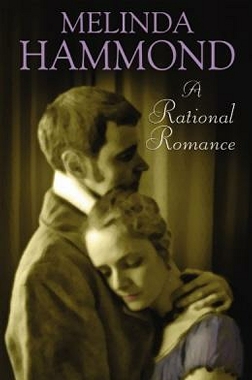 This is not my favourite Melinda Hammond book (that is still Dance for a Diamond) but this is still a very good read. I thought the heroine was a little too weepy (and perhaps dare I say, “needy”) in this. But she proved herself later on. The story took quite a few surprising twists, so as to keep me guessing. There are a few very touching scenes, and lines between the hero and heroine- won’t spoil it for you by telling you, you’ll have to find out yourself! But I this book is a great way to while away a few hours. I admire touching scenes much more than cliched romance. Well done. 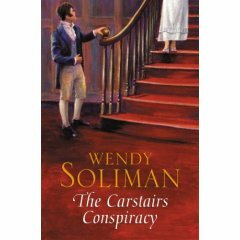 I eagerly awaited the release of this book, being a big fan of Wendy Soliman’s but for personal reasons, I have only just been able to get hold of this and read it. I was waiting for my county’s libary to stock it too, but it seems, though they stock Wendy’s other 3 books, they have not chosen to stock this one yet. Luckily for me, I live near the border of another county and that library service stock it. This book didn’t disappoint, and it was a real page turner. The heroine is feisty and though young, didn’t simper. She was brave and though innocent, was a real treat to read about. The hero – well, I never thought a man called Sebastian could be attractive – but he was….he was just what a hero should be: strong, capable and a bit of a rogue (but not to our heroine of course!). 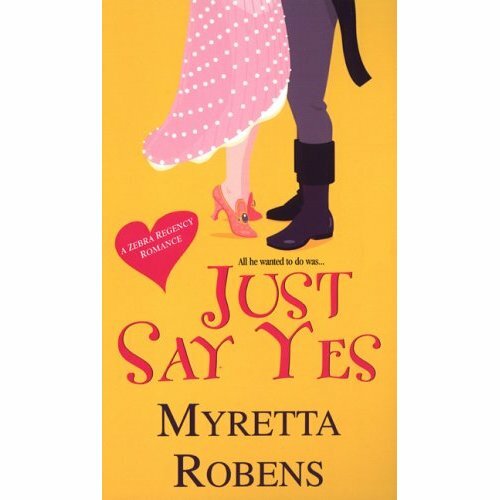 This book, though serious in it’s plot and mystery, had a wonderful amount of humour in it (I always love a bit of humour) and the last scene is so beautifully crafted, I didn’t want it to end…wonderful dialogue and sparring between the hero and heroine.